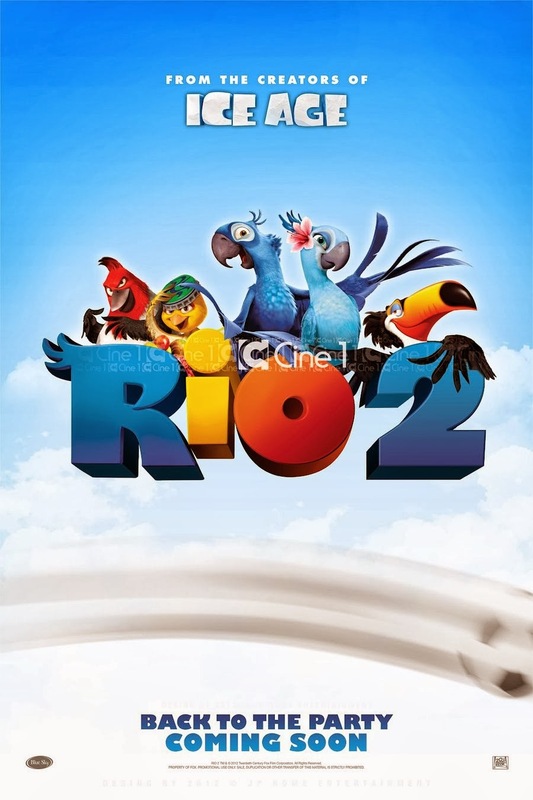 From the creators of Ice Age, Blue Sky Studios and 20th Century Fox Animation, comes the much awaited sequel of Rio. This time around our two love birds, Jewel and Blu, are past the wooing stage and are now raising their own family. The two open up their new year with a bang together with their three kids. As we travel on with the family we will meet most of the birds that have been part of Jewel's life, especially her father Eduardo, voiced by Andy Garcia, and her ex-boyfriend Roberto, voiced by crooner Bruno Mars. And Blue does not know how to take it all in. Watch the new trailer of Rio 2, starring Anne Hathaway and Jesse Eisenberg. 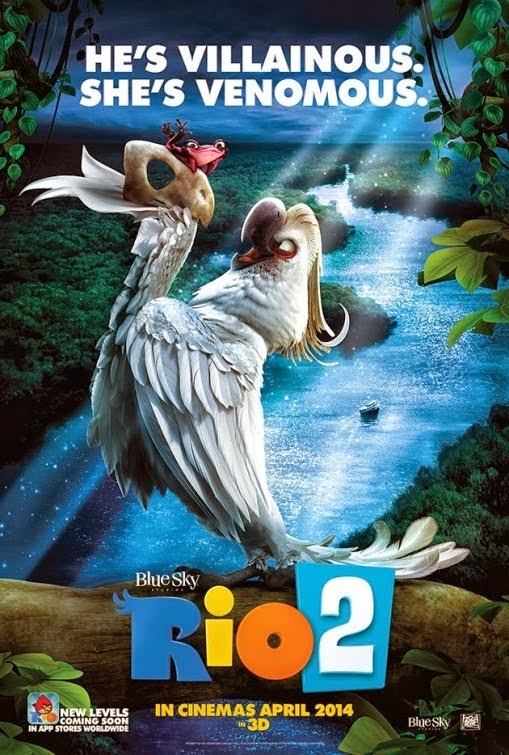 And here are 2 Rio 2 posters that you'll surely love. 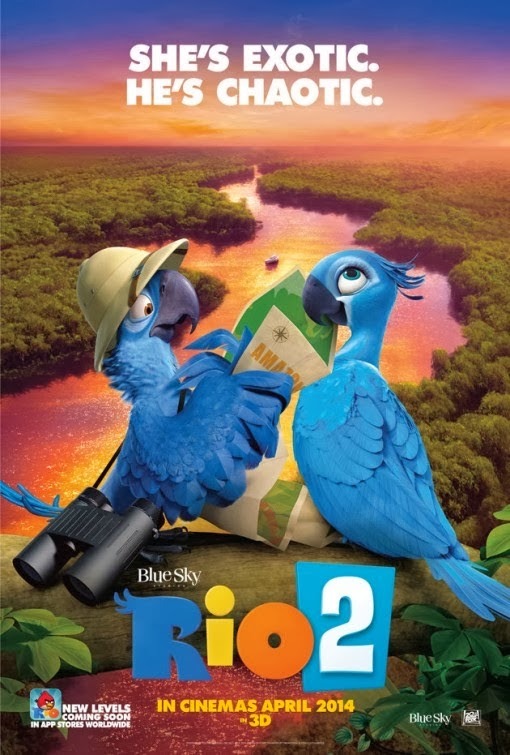 Rio 2 takes flight in theaters on March 20, 2014 internationally and on April 11, 2014 in US theaters.